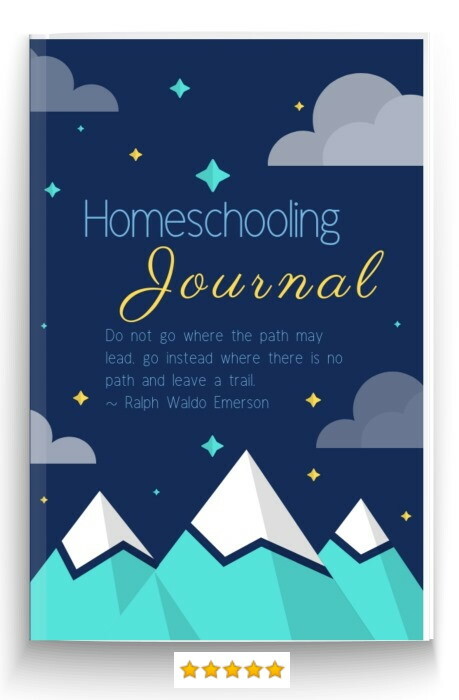 Homeschool scheduling can be a useful way of organizing homeschool and I'll share the tips I learned from being taught at home myself. The week ahead can seem a bit vast if you've got nothing planned! 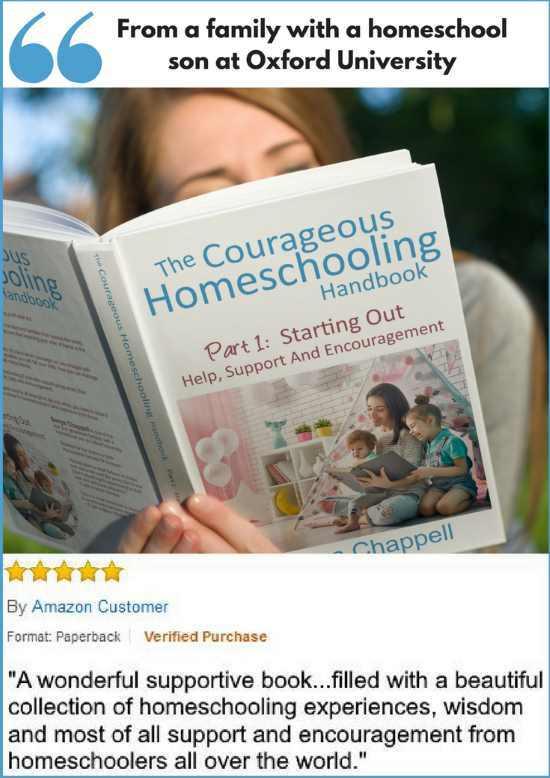 Some families are very into homeschool organizing. 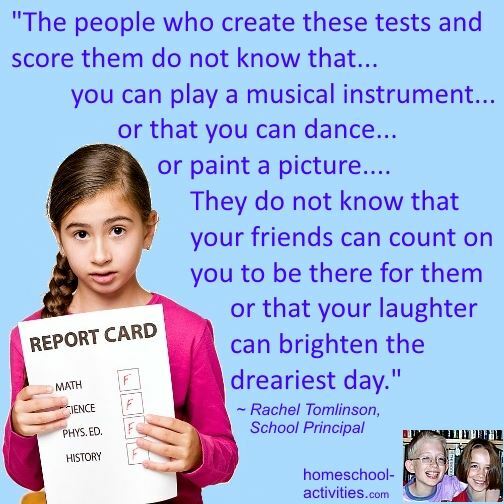 And it's probably true that most of us find some sort of homeschool schedule useful - even if we don't call it that! When everyone around you is getting up at seven, off to work and back home at six, you can feel rather embarrassed when the curtains are still drawn at 11 o'clock. Tip: I get my husband Rob to open the curtains for me before he goes to work! Some sort of routine probably suits most people - but, if that's not you, you don't need to follow one. 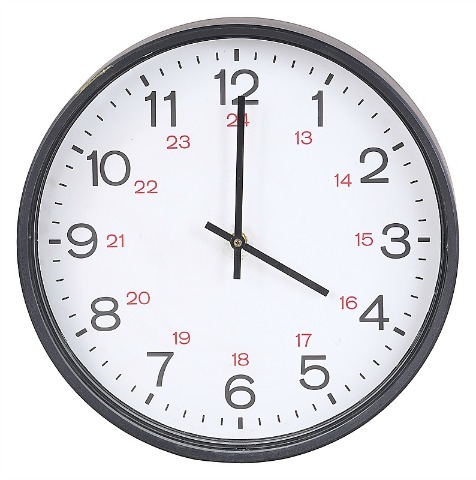 Timetables are essential in school for organizing groups of children into sensible time blocks. But, when you come to schedule your day, you can afford to follow your child's interest for as long - or as short - as it takes. When they were younger, my children had probably lost interest in something in the time it took to put their shoes on. On the other hand, they probably started a fascinating conversation on how pond skaters sit on water over Breakfast. 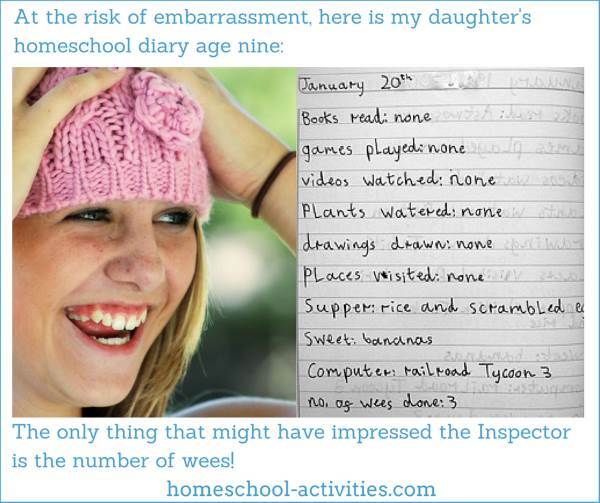 So setting rigid homeschooling schedules can be a bit counter-productive. 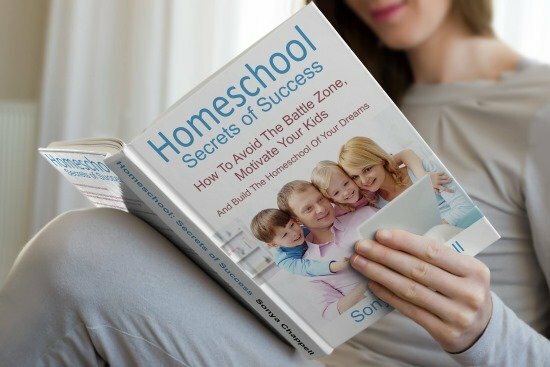 What scheduling you decide on will relate to the homeschooling methods you decide to use. 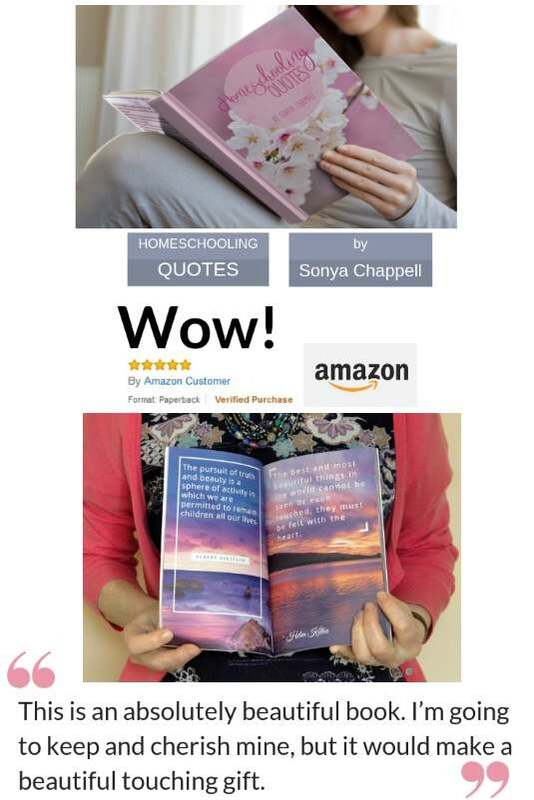 And if you're wondering what unschooling is, have a look at my page and you'll see lots of homeschool families have shared why they like it and what a homeschool day looks like for them. If you're in the US, you need to check your State homeschooling requirements. 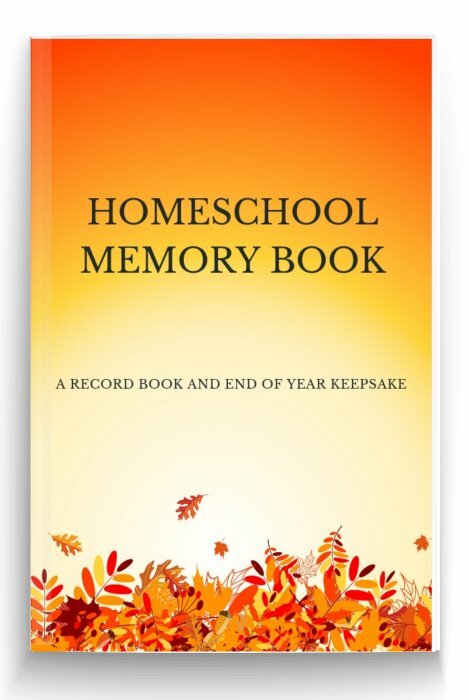 You may need to make homeschool schedules that cover a certain number of days per year or hours per week. The best place to start organizing your time is by looking at a typical week. 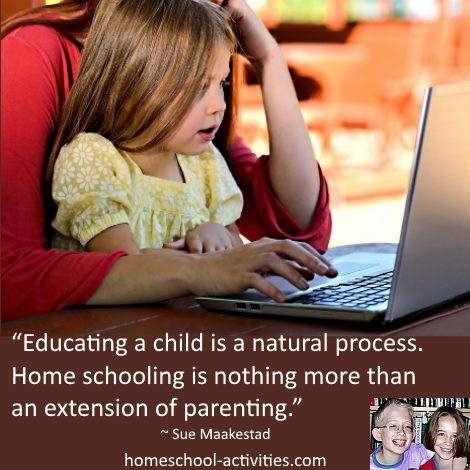 Some homeschooling schedules are very structured, with hours for a specific subject on a certain day. 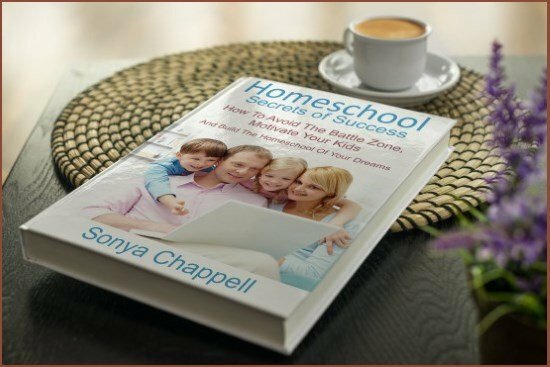 When the children are young, many homeschooling families set about organizing homeschool schedules for the morning and leave the afternoons free. You need to plan into your schedule the subjects you think must be there. Math twice a week? Scheduling a couple of short sessions usually works best. You can always sketch out a few draft home school schedules and then see how it goes. Some things will, no doubt, work better than others - but you can always change and adapt schedules until you reach the right formula for your family. 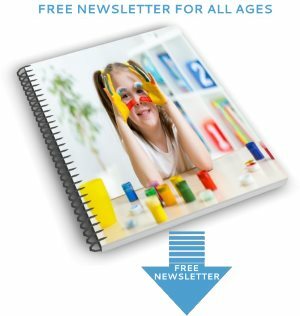 If you'd like some tips for making a homeschool planner, look here. 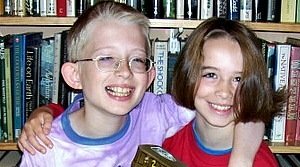 When my children William and Catherine were really young, our day was fairly relaxed. 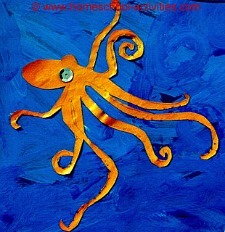 We largely went with the flow, using the wonderful opportunity homeschooling gives you to follow the kids interests. 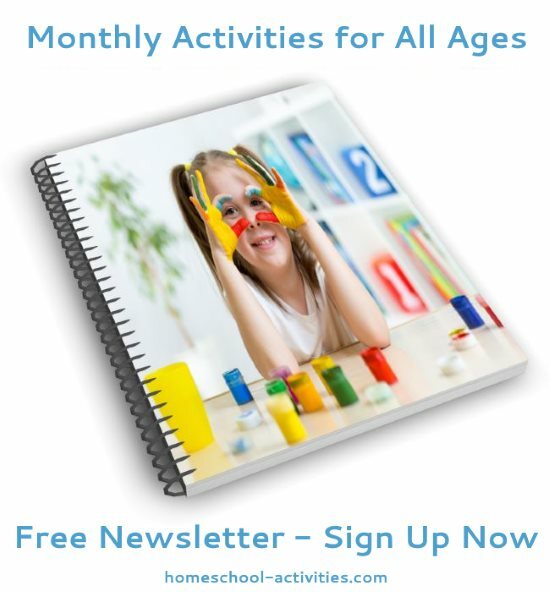 A day might be reading, playing in the garden, perhaps making a few Thunderbird models and working on our Sea Creatures for Kids project you can see in our free homeschool unit studies. Of course, that meant we naturally covered lots of subjects without scheduling them in or thinking too much about it. As you'll know, even getting them to the library can take a full morning - and you might be looking for insects in the garden all afternoon! 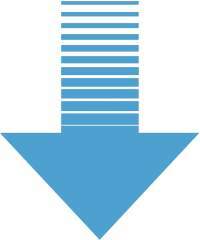 But I would always make sure we had a few fixed points in our week that we had to cover in our schedule. We would always do some Math (agh!). 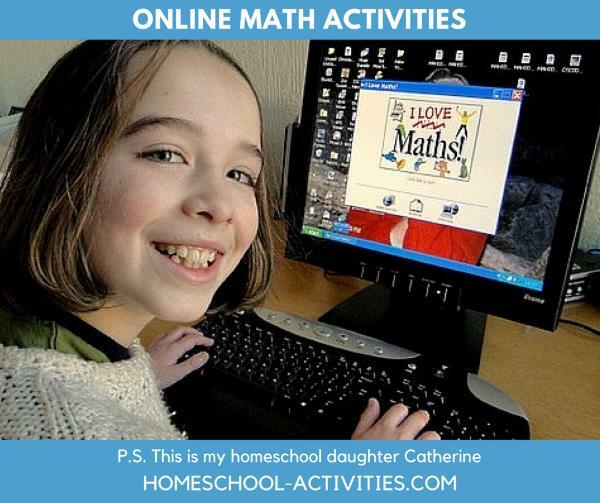 You can see how our homeschool math curriculum rapidly became full of fun kids math activities here. We would definitely make sure our week included organizing some reading in our homeschool scheduling. 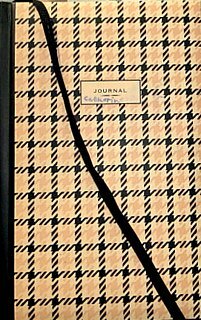 Writing - well, no one can say I didn't try! 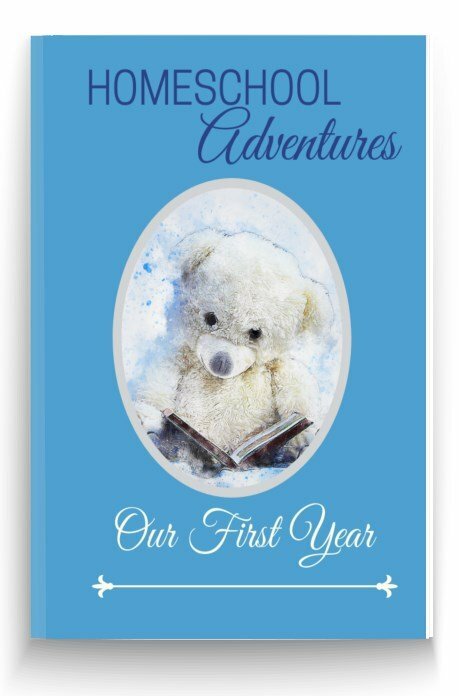 I set about organizing loads of interesting kids creative writing activities - easy with Catherine. William was, well, a different story, as they say! Science we covered without thinking about it. 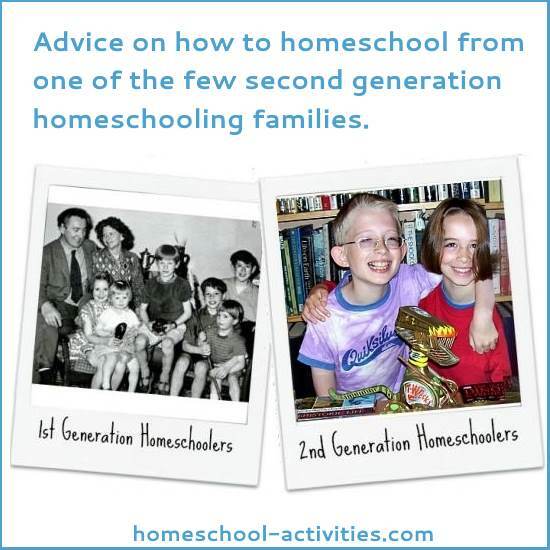 But we had a lovely arrangement with another homeschooling family where our home school schedules involved going round every other week to try out our latest fun science experiments. You can be a fly on the wall in our homeschool and have a look at our daily homeschooling schedule here. Now you may suit a stricter home school schedule and that's fine. I followed almost a timetable at home when Mom was homeschooling me. 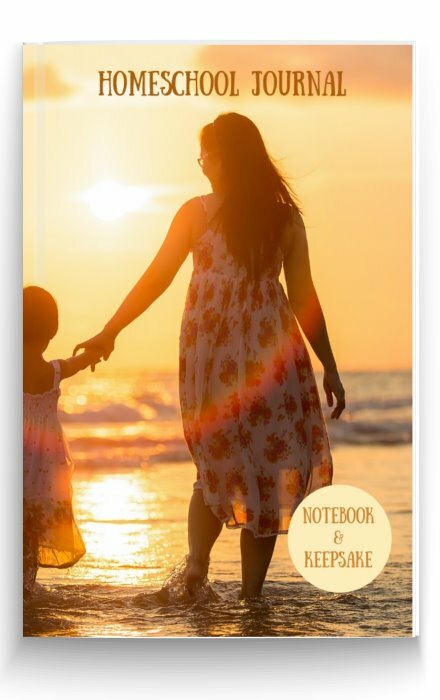 I answered workbooks and each day her scheduling would cover different subjects I had to do. Her schedules also included a lot of time for drawing (which I loved) and plenty of nature activities (ditto). I loved being taught at home. 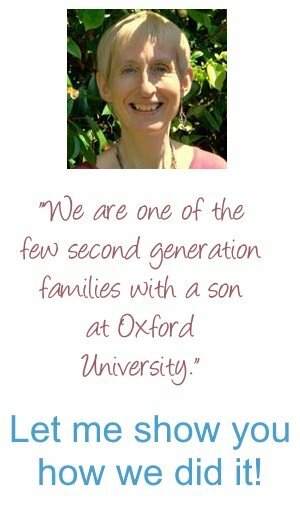 You can see why Mom decided to teach me and become a homeschool pioneer in my homeschooling story. 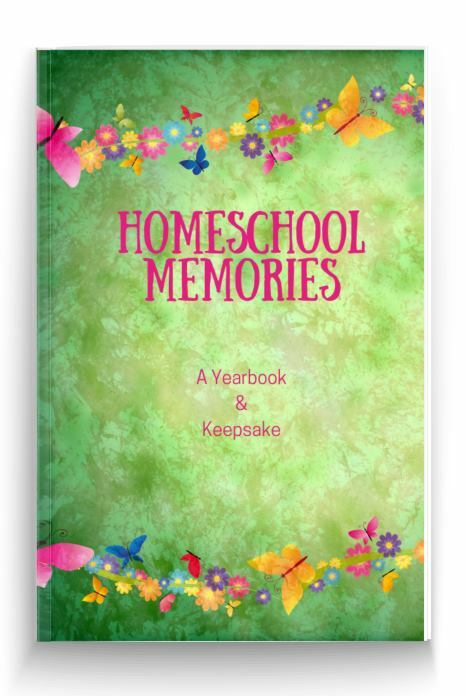 You can find more ideas for making a home school schedule here, as well as some suggestions for when homeschooling schedules don't work! 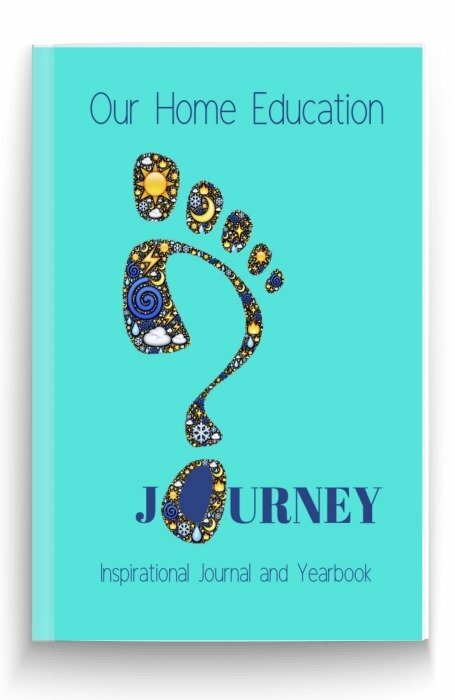 However you decide to plan your days, I'm sure the more you can get your child involved in homeschool scheduling the better!